The spinal nerve roots are irritated or compressed by one of many conditions, including lumbar disc herniation, spinal stenosis, osteophyte formation, spondylolisthesis, foraminal stenosis, or other degenerative disorders. 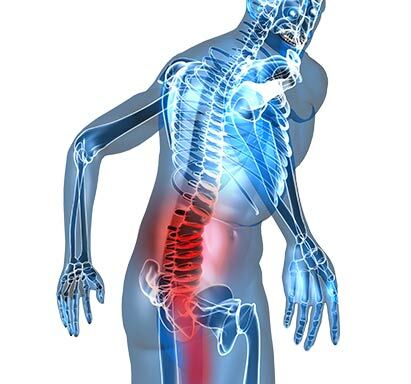 Lumbar radiculopathy symptoms may include pain, tingling, numbness, weakness, and reflex loss. Lumbar radiculopathy symptoms may present in the leg and foot. Where the pain, numbness and tingling occur will lead the spine specialist to which nerve is being affected. Conservative treatment is almost always recommended for Sciatica/ Lumbar radiculopathy before surgery is considered.